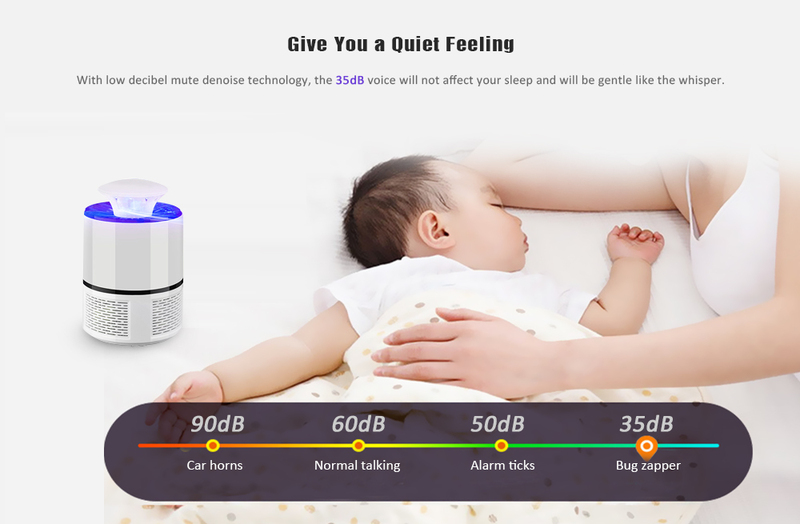 Mosquitoes always annoy us in summer. 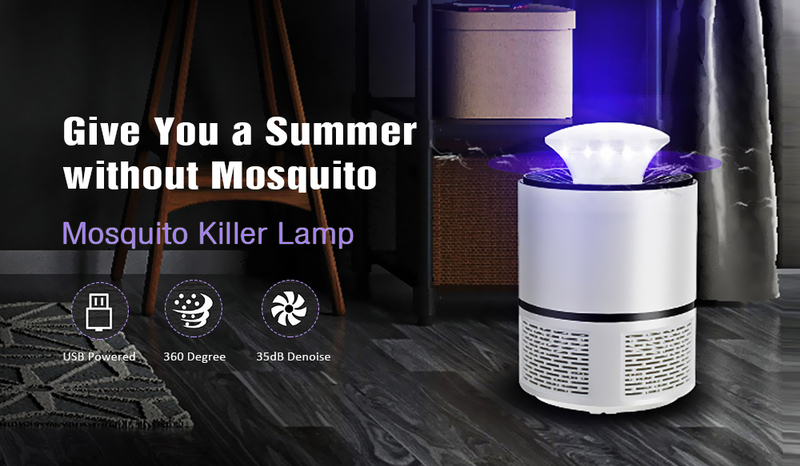 The Electric Mosquito Killer Lamp can perfectly kill mosquitoes and other flying bugs to get rid of mosquitoes fast without sticky, messy poisons or sprays. 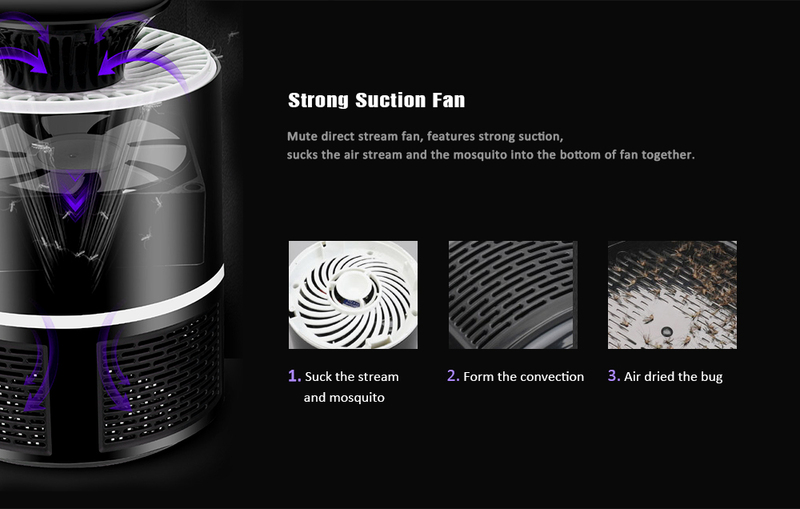 In just 1 steps - turn the vortex mosquito killer on - you will be saved from the disruptive mosquitoes!